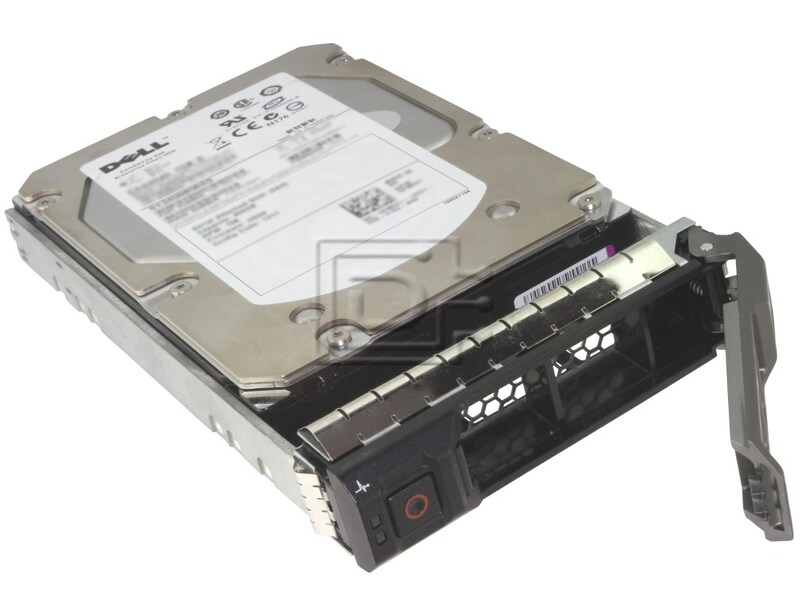 This kit contains one 6000GB 7.2K 6.0Gbps SAS / Serial Attached SCSI Hard Drive and one Dell F238F tray and is fully compatible with Dell PowerEdge R310, T310, R410, R415, T410, R510, R515, T610, R710, T710, NX3000 servers and PowerVault MD1200, MD3200 with new style angular facia. Must be used with H700 or NEWER controller. 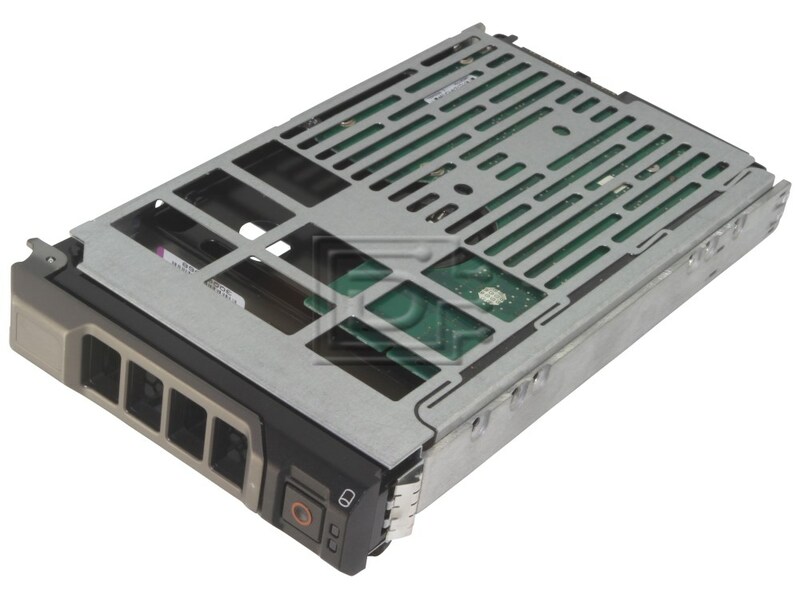 This kit contains one 6000GB / 6TB 7.2K 6.0Gbps SAS / Serial Attached SCSI Hard Drive and one Dell F238F tray and is fully compatible with Dell PowerEdge R710 server with new style angular facia. 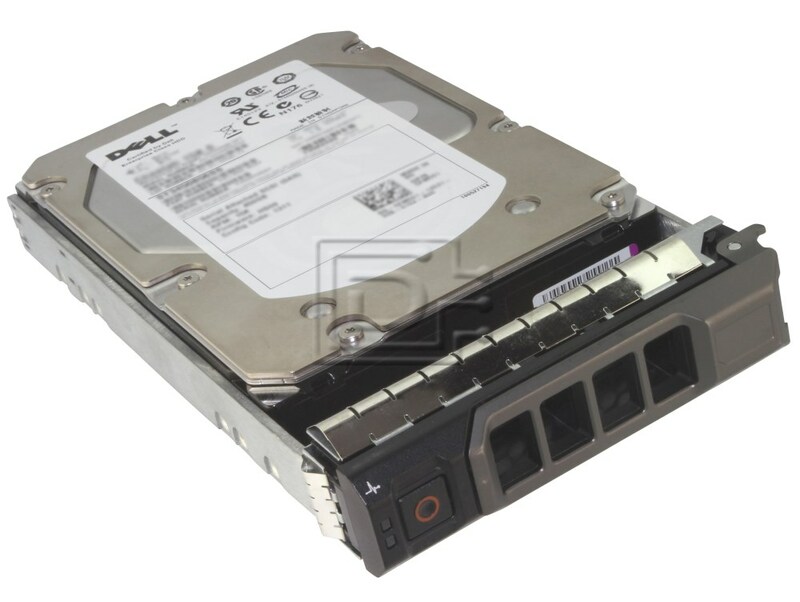 Enhance the storage capacity of your Server with the 6000GB 7200 RPM Near Line Serial Attached SCSI Hard Drive from Dell™. This hard drive helps you to store large amount of data and the spindle speed of 7200 RPM facilitates faster access to all your stored data. This product has been tested and validated on Dell systems. It is supported by Dell Technical Support when used with a Dell system.